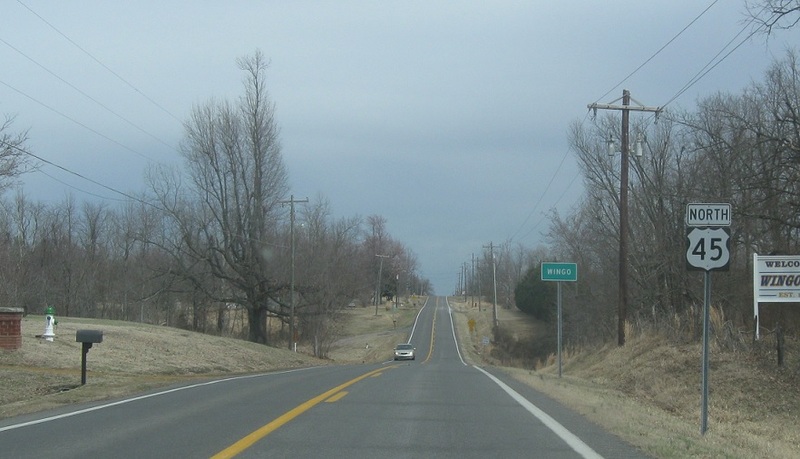 Reassurance shield after the 944 junction as we enter Wingo. 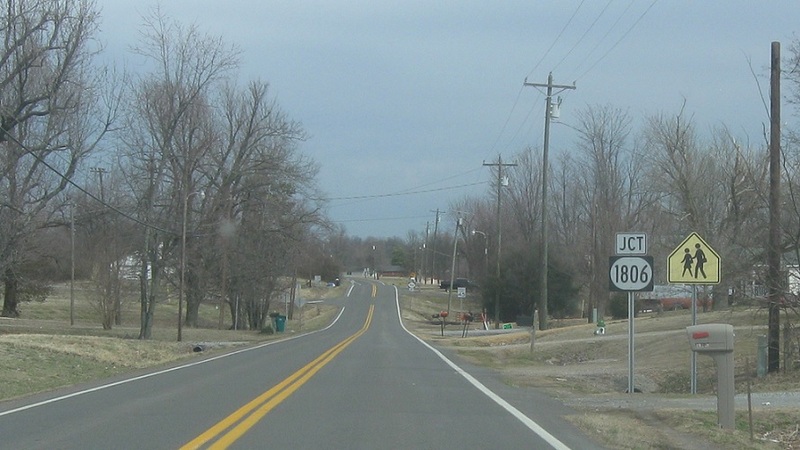 As we head into Wingo, we’ll approach KY 1806. 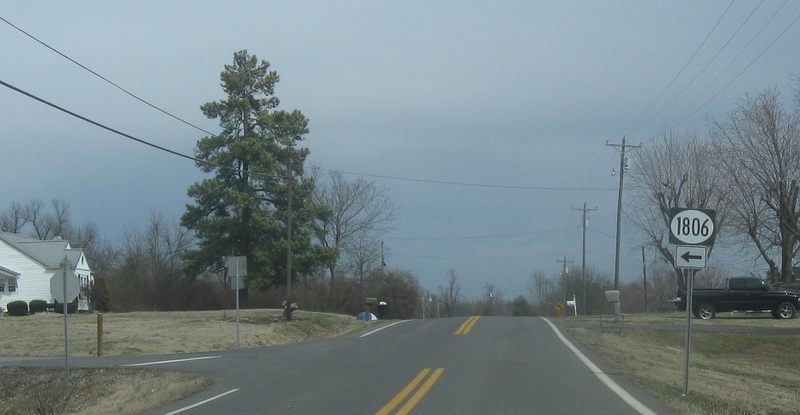 Turn left for KY 1806, which dead ends a mile west of here.